The Jersey City Economic Development Corporation (JCEDC) is a private, nonprofit 501 (c) (3) corporation created in 1980. Working with government to coordinate existing economic development efforts and focus resources for maximum impact. 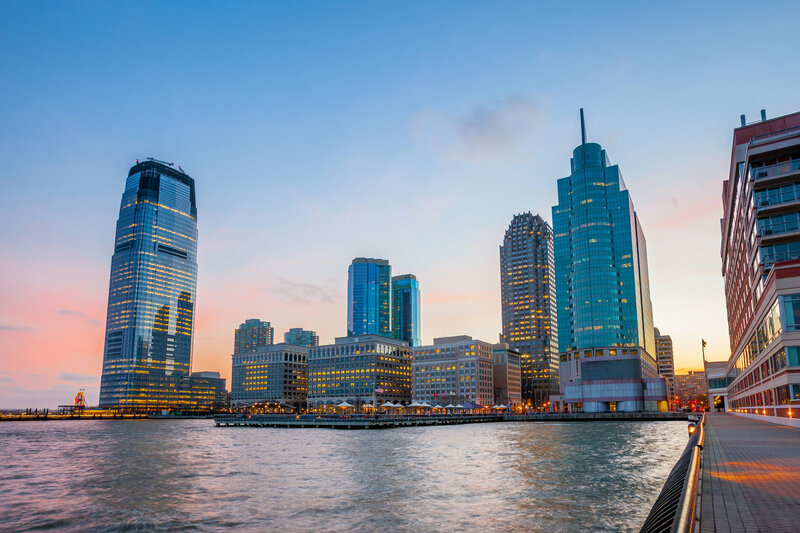 Marketing Jersey City as a premier destination to the leisure and business traveler. In collaboration with the City of Jersey City, we established the JC Make It Yours brand. Jersey City Economic Development Corporation is a valuable resource for all businesses. We invite you to visit and explore our site often. We look forward to partnering with you and your business. Copyright © 2018. Jersey City Economic Development Corporation. All Rights Reserved.